Join our campaign to transform lives and build community. Help us reimagine tomorrow's discovery. We're building tomorrow's transformational centers of our community. 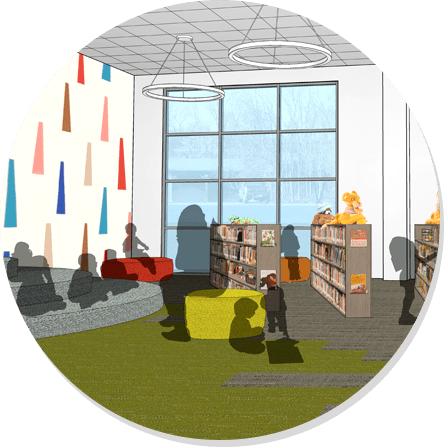 Join in our 5-Million Dollar Capital Campaign as we work to expand our libraries' services for children, teens and adults. 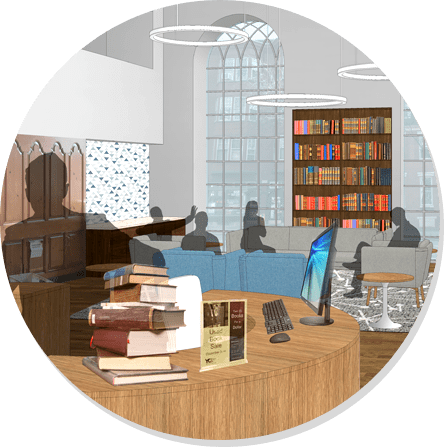 This is the largest expansion of our libraries in more than a decade and we want you to take part as we grow to meet the needs of our community. We serve more than 1,500,000 visitors annually, with 250,000 library cardholders and 111,000 program attendees. 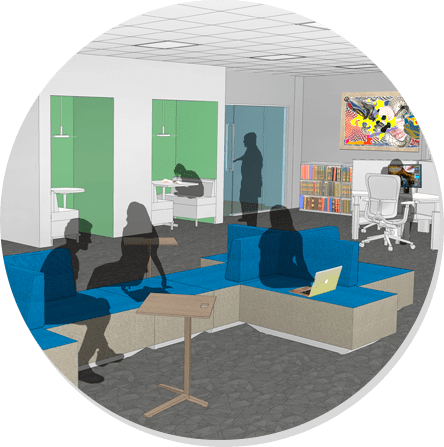 Our plans for the future include adding and improving a combined 28,000 square feet of space in three of our libraries. Join our campaign today and donate.